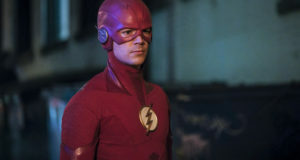 The CW has released preview images for “Gorilla Warfare,” the new episode of The Flash scheduled to air on Tuesday, November 17. 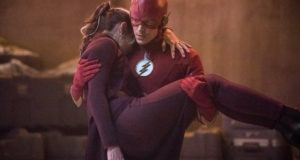 The Flash -- "Gorilla Warfare" -- Image: FLA207A_0178b.jpg -- Pictured: Shantel VanSanten as Patty Spivot -- Photo: Diyah Pera/The CW -- ÃÂ© 2015 The CW Network, LLC. All rights reserved.